Owning a pet is one of the most amazing feelings in the world. They always keep you happy, playful and busy of course. They are the only things that the owner loves more than any other thing in their lives. Owning a pet is like owning a baby, with whom one can play, one can take care of, one who can expect the love and affection in return, one can have cheerful conversations that nobody can understand better that them. Owning a dog is just like the same. It is no different, but it is much more in terms of the responsibility than just giving them food and a bath. Here, we shall discuss the various responsibilities of a dog owner that one must follow to be a responsible dog owner. 1. Your dog’s identification- It is mandatory to make your dog wear an identification tag with your name, address, and contact number. 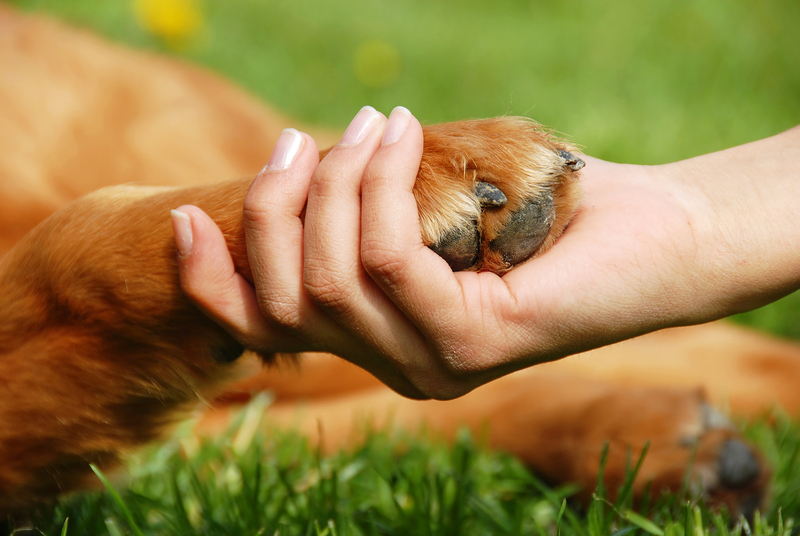 If your dog is lost then it will be easy for the person to return it back to you. 2. Providing good shelter- A shelter for some shade in summer and some warmth in the winter should be provided for your dog to be healthy. 3. Summer and heat- Do not leave your dog inside a completely closed car or even a closed house as dogs can surrender to heat stress in a short amount of time. 4. Travel safety- Never let your dog ride free in the back of the car or even let him allow taking his head out of the window of a running car, at least on a busy road. Safety first. 5. Having emergency contacts- Family, vet, nearest pet shop, everything should be ever ready when you are a dog owner. Having an emergency might lead the owner in a panic-y situation, in these circumstances; the contacts will help save your dog.